After the purchase you can easily print out the voucher or have it sent to the recipient by email or post. 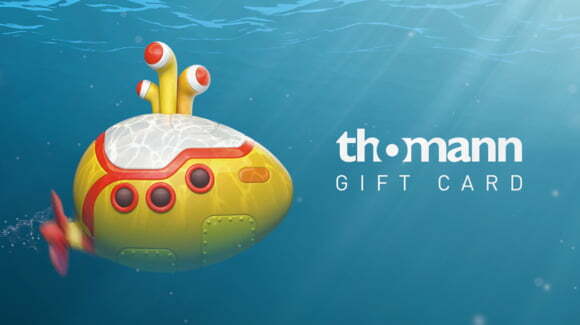 Gift vouchers are clearly shown and administered on your customer login. From here you can as well send your purchased voucher later to anyone of your friends.